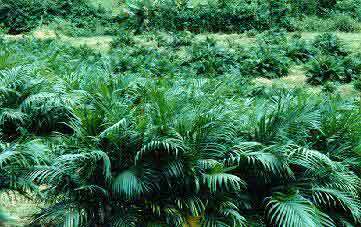 Description: Also known as Cat or Cataract Palm. In nature this attractive palm grows in or near fast flowing streams. in the home it requires a good supply of water and medium light. It has dark green foliage and makes a good house plant.